This is the Fast Lane Race Sports Show on the OhioPodcast network. 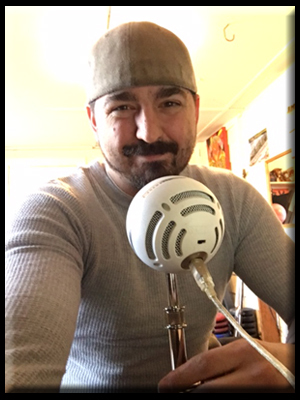 I’m your host, Pete Todich, and this is our FIRST Episode! Sit down… Strap in…. and get ready for a fast-paced, thrilling podcast ride into the world of motor sports. Josh Reeves is with us every week on our exclusive… “Tech Talk”. Josh gives us his personal, insider information, technical motor sport expertise and insight how teams make the machines run. Want to know how they prep their car for a race or maybe even what compression rating a spring has on a road course? We have it all for you, with Josh, on “Tech Talk”. 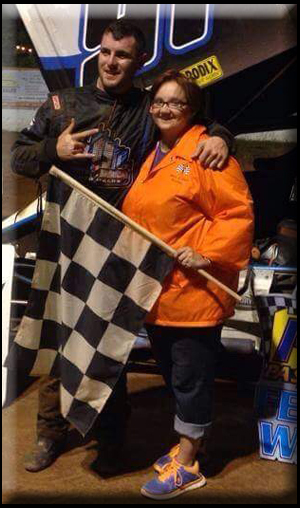 Each week we get down and dirty in the dirtiest ovals in America as we “Talk Dirty” with Kristina Chambers. Kristina has spent a lifetime at the dirt tracks and knows all the ruts and curves of the sport. 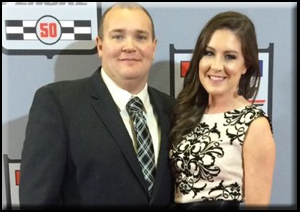 You’ll be impressed all season as she keeps us updated on the dirt racing scene from western PA to across the entire United States. Who doesn’t like to get the scoop about the man… or maybe even the woman, behind the wheel? Fast Lane Sports Show has drivers from across the nation and from all levels of racing, …giving YOU, a shotgun seat and an ear-full of stories with your favorite drivers. 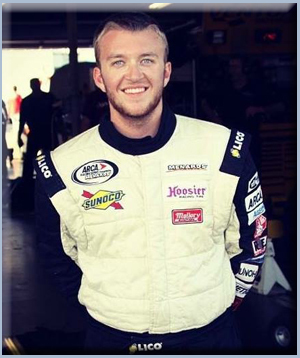 Zane Ferrell is this week’s driver. Have you been wanting to visit a new track or learn cool stuff about other tracks? You may be wondering what tracks are having a great promotion this summer? Find out about it here on the Fast Lane Sports Show. Tune in to “Track Time” where we spotlight the tracks you want to knock off your bucket list. 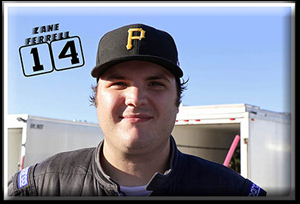 This week we talk with General Manager, Ryan Pearson from the Wayne County Speedway. The Fast Lane Sports Show knows you can never get enough of motor sports. We are dedicated to helping you with your short track addiction as we bring special guests onto the show, JUST for you! No doubt you will want to tune in just to find out who we have on next! Our first Special Guest is Kelli Smith. We bring you the action and the updates that you want to know, each week, right here, on the Fast Lane Sports Show. Never miss a show by subscribing to us on iTunes so you can get every episode automatically downloaded for free… and look for us on other podcast platforms, like Stitcher, too. Now, we know that not everyone is up to speed with the whole iTunes thing and not everyone is on social media. But that’s ok. You can catch each and every podcast episode of the Fast Lane Sports Show on our website. Just go to fastlanesportsshow.com. You’ll find everything you need right there. We know you love motor sports and the Fast Lane Sports Show is here for you! I’m Pete Todich, your host. Thank you for listening and we hope to hear from you!